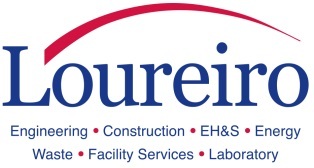 Loureiro Engineering Associates (Loureiro) has an immediate need for an Asbestos Project Monitor/Environmental Health and Safety (EH&S) Specialist to add to our team in our Plainville, CT office. Review technical data and draft technical reports that include quantitative and qualitative data and propose recommendations;Interact with contractors, owners, officials and other parties; following precise directions and regulations. The right Candidate has a strong work ethic, be willing to travel, take on responsibility, work well independently as well as part of a team, motivated to perform high quality work, and the ability to work overtime and on-call duties.